Anirban Lahiri has a status and a card on PGA Tour, he is a two-time winner on European Tour and is a leader by a big margin on Money List in Asian Tour. Anirban Lahiri cannot help thinking about the dreams that got ignited only last year. At that time, all Lahiri wanted was a full card on the European Tour and then gradually move to the PGA Tour. 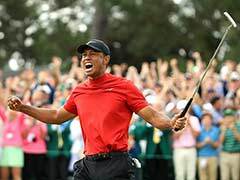 But in a matter of months, one door after another kept opening and he kept walking through them onto newer territories and next week he will tee up with the world's best in the biggest team event, the President's Cup. "It is a lifetime's experience," says Lahiri. And for that he was willing to risk, albeit a small one, of missing a PGA Tour card through the Web.com Tour Final Series. "I committed myself to three events and then skip the Tour Championships. I knew it would be tough if I was close and I leave it to chance. But I also knew if I got my game going I could close the deal sooner and maybe even win the first or second event." Lahiri did not find his 'A' game, but drew on his mental strength and finished sixth. "That was really not one of my great weeks, but I finished sixth and I knew a decent Top-15 or so in the second could get me a card and status on PGA Tour. 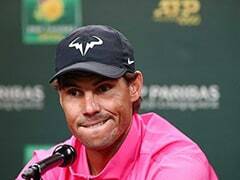 All I wanted was a status and if stayed in Top-50 (he is 39th) I could play more than the maximum 12 events I was eligible for this year." Lahiri also took a chance with his placing on European Tour's Money list, where he is inside Top-10. "First I was going to miss a few big events in Europe because of Web.com Final series and I was also risking my World Ranking because events on Web.com carried fewer World Ranking points than the European Tour events they clashed with. Then I was taking a chance on PGA status by opting for a week's rest before President's Cup. But the President's Cup is an experience of a lifetime. I wanted to be there and I love that kind of atmosphere. I have experienced that before (in EurAsia Cup and other Team events). It the biggest team event an Indian can get into." Anirban Lahiri recently finished tied fifth at the PGA Championship, the best-ever result by an India at any golf major. "I wanted to have at least a week's rest and I got two," he smiles and says. Going back to 2014, at the Fiji International, Nick Price the captain of the International Team for President's Cup met Lahiri and said he liked the way he played. He also told him that he had an eye on him and would love to see him on the team. Lahiri was still taking small steps to a bigger goal, so it was a bolt from the blue, but it built a desire in him. That desire has now become a reality. He has a status and a card on PGA Tour, he is a two-time winner on European Tour and is a leader by a big margin on Money List in Asian Tour. And the best bit - he also becomes the first Indian to compete at the Presidents Cup in Korea next week. Lahiri recalled,"Nick Price ... you know, he's just an amazing guy. I met him last year and I didn't even know there's a list to get on the Presidents Cup. I didn't know what the format was, I didn't know what the criteria was ... nothing. "And then I went to play a tournament in Fiji and he was there and he came up to me. He didn't need to introduce himself obviously but he said that he was looking at how I've been playing and he likes what he sees and he would love to have me continue to make progress. "My wife (Ipsa) was there in Fiji and I said to her, 'you know, you've got to do this and I've got to find a way to get on that team.'" 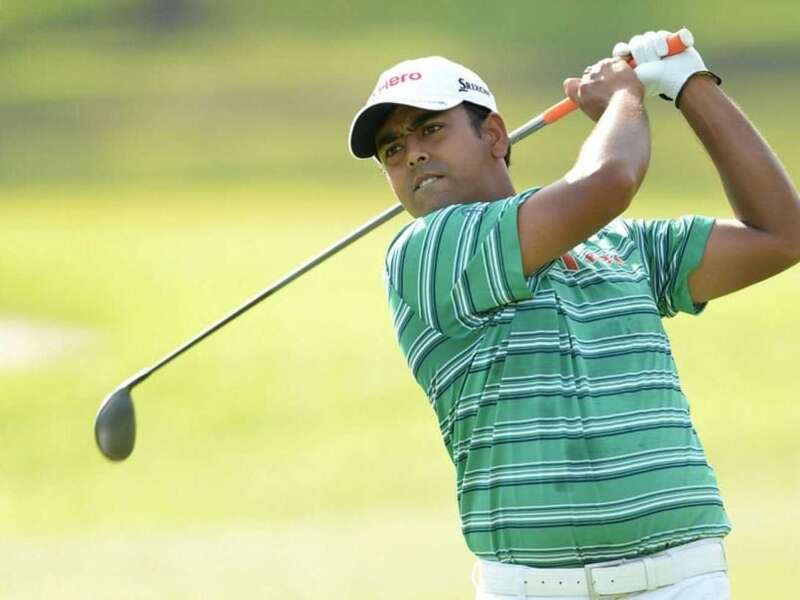 And at that stage of his career, Lahiri had just once outside India in CIMB Niaga Indonesian Masters. Then he added the Venetian Macau Open and things started moving at a faster pace early this year. He finished 2014 second on Money List in Asia and then started the 2015 season with a bang, winning the Maybank Malaysian Open and Hero Indian Open, both co-sanctioned events with the European Tour. Those twin successes saw him break into world's top-50. Thereafter A whole new world opened for him. He made all the WGCs and the Majors. He did well at the Open, where he was in line for a Top-15 finish at one stage, but ended 30th. Then he was fifth in Switzerland and finally a Tied fifth at the PGA Championship in August made him India's best performer in a Major. That virtually clinched him an automatic place in Nick Price's 12-man squad, where his teammates will include Jason Day and on the opposite side will be Jordan Spieth. Lahiri, who will be taking his long-time coach and mentor, Vijay DIvecha with him to Incheon for the President's Cup - he had him by side at the Open, too - and he believes he can go up even further. "Coming in joint fifth at the PGA Championship, it's been fantastic. There was so much that I took away from the week. 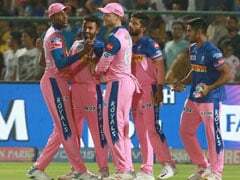 The confidence and self-belief that I gained and earning the respect of the best players in the world ... that's not easily done," said Lahiri. "I have a lot of events still to come this year, about nine or 10 and I want to see how further I can go. Maybe Top-25 and some of the events are big." His focus is now to keep improving and as he says, "The rest will take care of itself." He adds,"When you can do that, you want to snowball it and play better consistently. That's going to be my next effort. You have work on the game and maintain the high level of play. You're not scared."